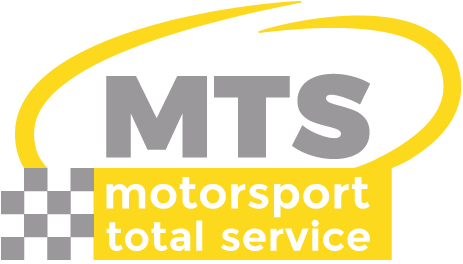 With professionals with more than 20 years of experience, MTS provides specialised services related to motorsports, automotive events and testing. Our wide range of services help to make our clients’ objectives realities, achieving the best results and meeting their expectations. And our experience allows us to offer our services anywhere in the world. The MTS team brings together people with a range of different profiles. We have specialists in engineering, driving, tires, mechanics and administration, motivated by challenges and an indomitable spirit. Josep Anton Bofill and Daniel de Antonio have been involved in the automotive world since their youth. They set up MTS with the aim of offering services for the automotive industry and for event organizers. We work nationwide in Spain, and anywhere in the world where automotive events are held. MTS has facilities and equipment to carry out both driving and tire tests anywhere in Spain, but especially in the south of the country, a region that offers varied terrain and weather conditions apt for driving tests, according to the needs of the customer. Our central office is in Barcelona, where events are planned, in addition to our warehouse, with the specific equipment and machinery, and a fleet of vehicles to transport the material. At MTS we believe that the quality of our work is the key to winning our customers’ trust. Therefore, MTS boasts ISO 9001: 2015 Quality Management certification for the “Management of events related to the automotive sector and the execution of vehicle and tire tests”. This certification gives us yet another advantage when it comes to offering superior-quality service and reliability to our customers. Having implemented a quality management system allows us to continuously refine our work processes to offer customers services of the very highest quality in our industry. The ISO 9001: 2005 standard reflects MTS’s philosophy: putting the customer first, a focus on processes, staff dedication, and continuous improvement.